What vibe is your brand emitting? Does it represent the awesome sauce of YOU? It’s important to be conscious and deliberate about putting forth an authentic brand identity especially when you want to get noticed by TV producers or potential employers. Your brand identity is not about what you do, it is about how you do what you do, what makes you unique and what it means to you and others. 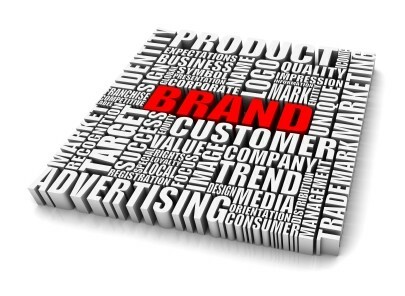 Your brand identity gives us hints about the type of experience we will have with you.